The best filter we have ever made. 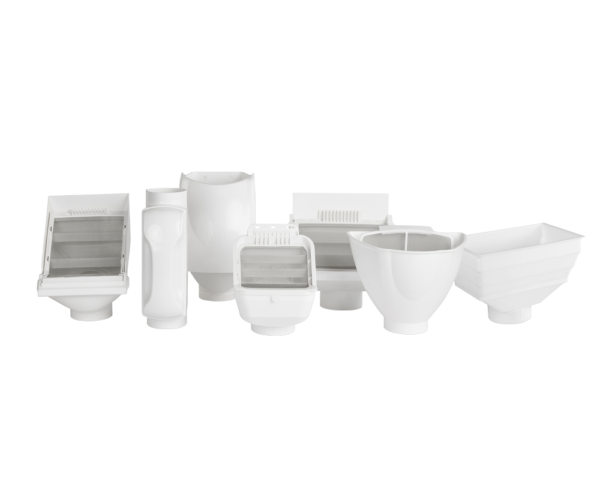 Use our collection of Standard Rain Harvesting system designs to create your new system or improve your existing one. No matter where you live or what you use your rainwater for. These pillars will empower you to design a Rain Harvesting System that delivers cleaner rainwater and lots of it. What is Rain Harvesting? And Why do it? A common misconception about collecting rainwater is that all you need is a tank, gutters, a few downpipes and some rain. However, this “tanking” approach cannot be relied on to deliver the volume – and quality – of water you need. 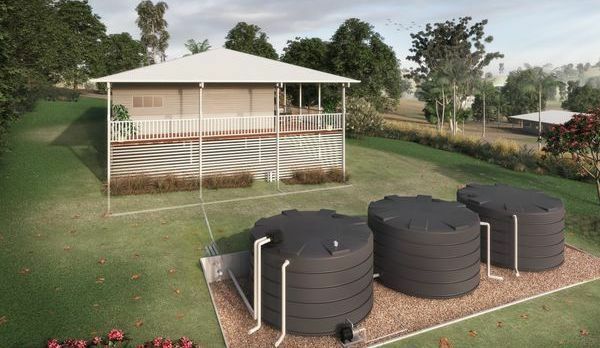 In contrast, taking a Rain Harvesting system approach to rainwater collection involves using tested and proven products to get cleaner rainwater and lots of it for use in and around your property. Rain Harvesting systems can be installed on homes and buildings of all shapes and sizes, from small residences to large commercial buildings. They can be used to supply all your water needs, or leveraged for specific tasks such as toilet flushing or garden watering.